OsteoPore® TCP is a macroporous synthetic bone substitute made of 99.9% pure Tricalcium Phosphate (TCP). 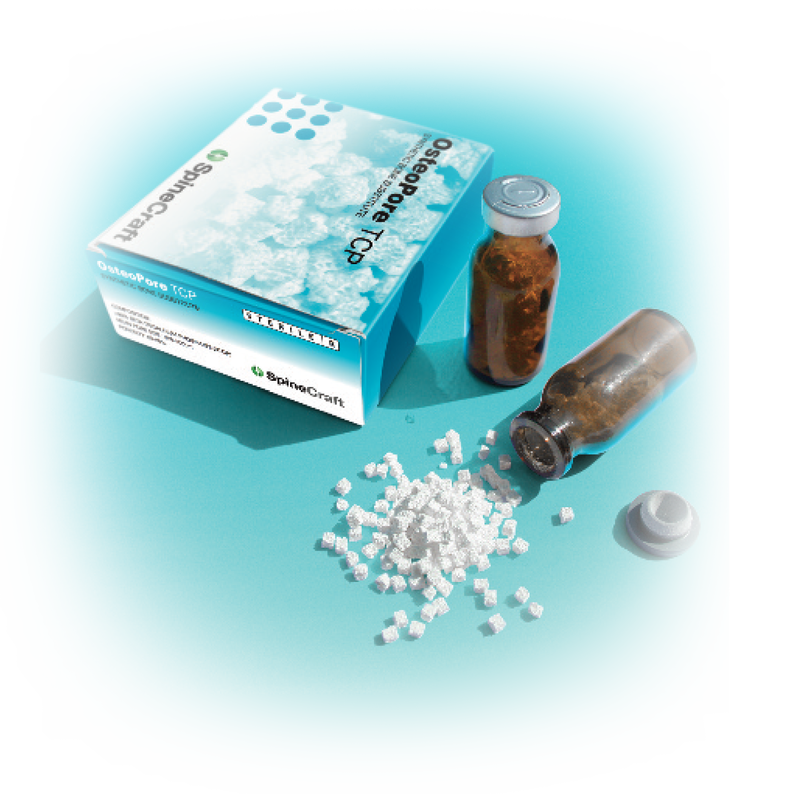 Due to its macroporousity OsteoPore®TCP allows an excellent osteointegration of granules. OsteoPore®TCP is highly bioactive and undergoes total or partial resorption. 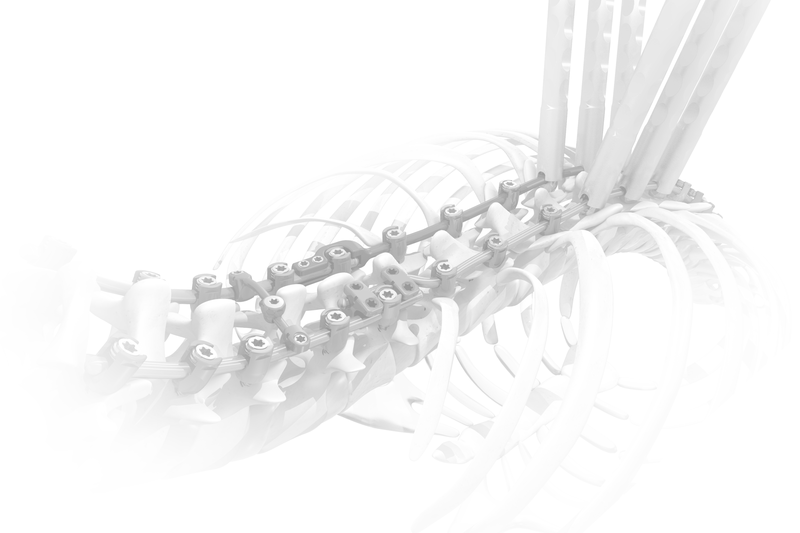 It is replaced by neoformed bone.